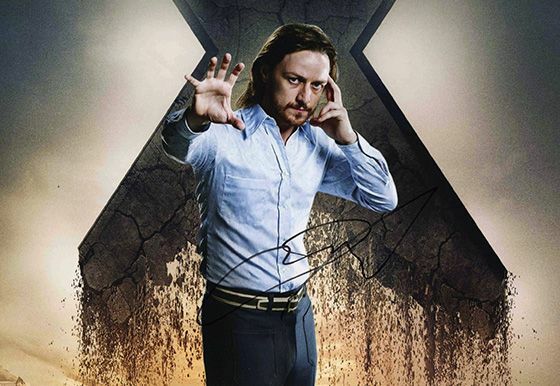 James McAvoy X-Men signed 12x8 inch photo. James McAvoy, X-Men, signed 12x8 inch photo. 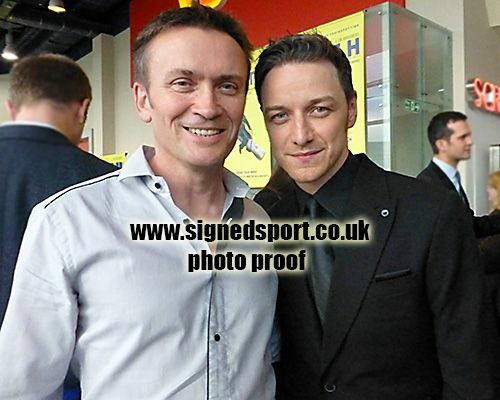 12x8 inch colour photo personally hand-signed in black sharpie pen by Scottish film and television actor, James McAvoy.